Wolfram Alpha is one of the newest search engines and in a number of ways it has become quite popular. Wolfram is not like most search engines because it is based on collected data rather than links but it works essentially as well if not better than search engines like Google. Fortunately now Apple is helping to build Wolfram Alpha’s traffic substantially in 1 way. 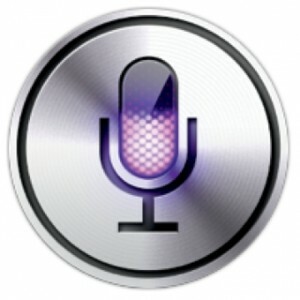 Siri is credited with nearly 25% of all Wolfram Alpha traffic. Siri uses Wolfram almost exclusively which is great for both parties because it shows exactly how useful the search engine is plus it is building traffic and credibility. Apple has not commented on the boost in traffic but Wolfram Alpha has expressed lots of satisfaction and appreciation in the partnership ever since it started back when Siri was only a project in development that has now become incredibly popular. DC Comics App Now Available for iPod Touch!